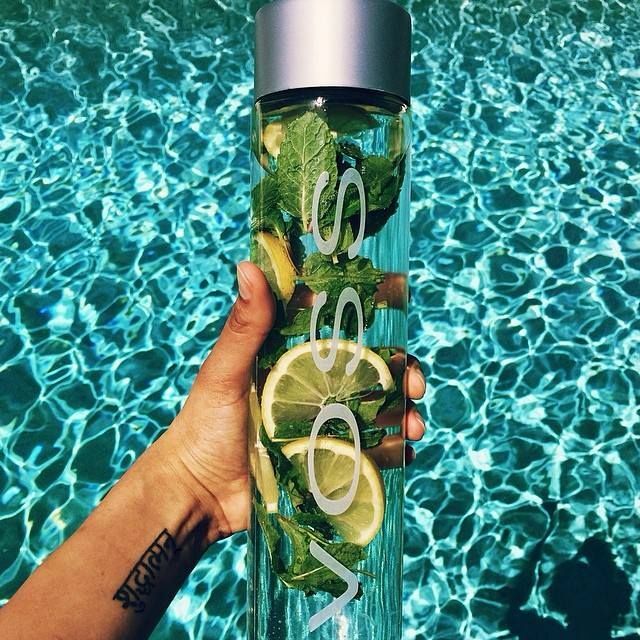 I love water. I'm on my 3rd Kanteen/canteen full now. 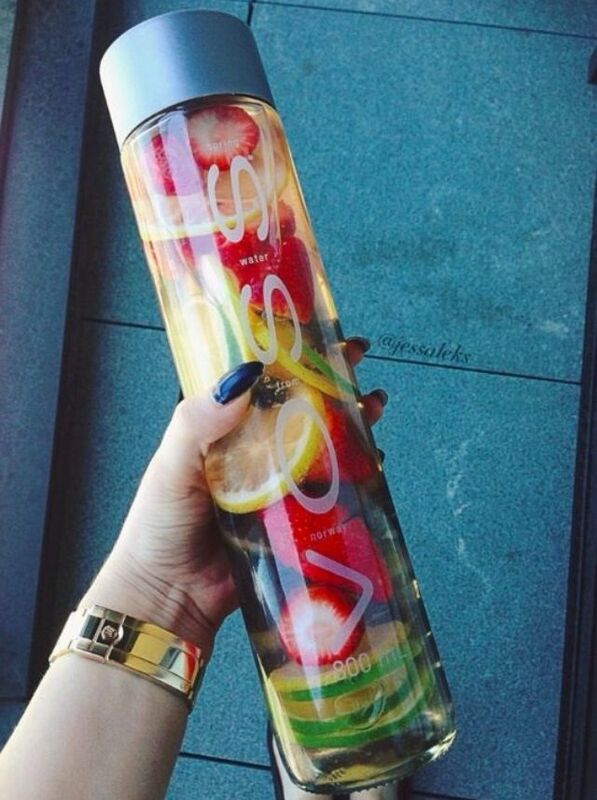 it's funny to me when people get these flavored waters and add things to their water to make it 'drinkable' lol. My GF has to flavor her water to drink it. I LOVE sugar just as much as the next person but I don't need it in my water! yuck to tea. I can only drink that (white tea) while holding my nose. but i love the fruit idea...best of both worlds! 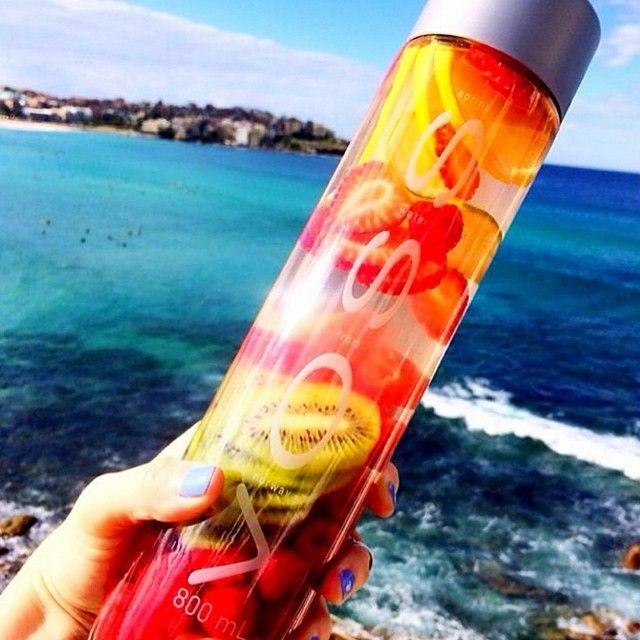 does fruit make the water taste sweet?